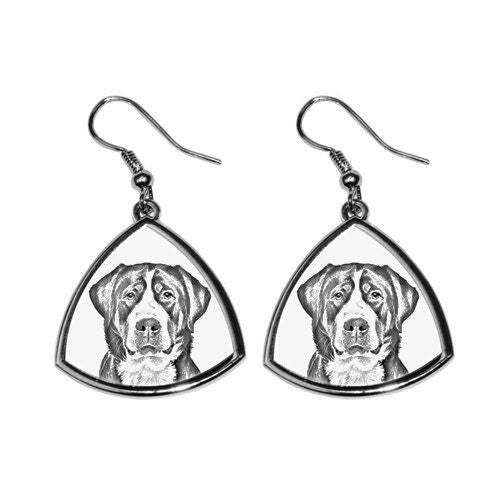 The NEW collection of earrings with images of purebred dogs !!! Earrings in the shape of a rounded triangle with a permanent imprint of your favorite breed of dog! 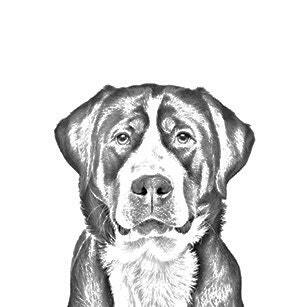 Perfect for dog lovers, ideally suited as an original gift! a total length of about 50 mm. and create them with your own picture!